Organic Lemon Essence Coconut Oil is added for health benefits and flavor. Excellent for fish friers and marinades, chicken, pasta and gluten free grain dishes, lemon desserts, smoothies, and added to your favorite tea for the extra coconut energy boost after the caffeine effect is gone. Hot Drinks with lemon coconut oil on top. Energize your customers. 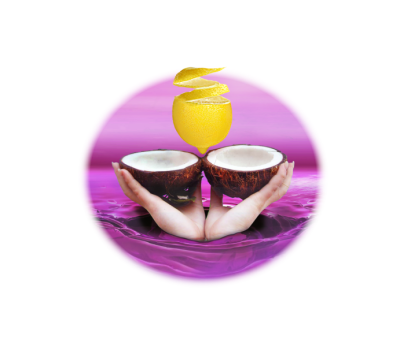 The benefit is that the mental and physical energy from the coconut oil grows and peaks in about 4 hours, well after the boost from the caffeine has subsided. People use plain coconut oil on their coffee and I prefer Nature’s Approved Long Life oil or the regular on coffee. I tried the lemon on coffee and tea but not as good as the other flavors. Went to Starbuck’s and bought a hot chocolate and it was fabulous on top, far better than the chocolate alone.